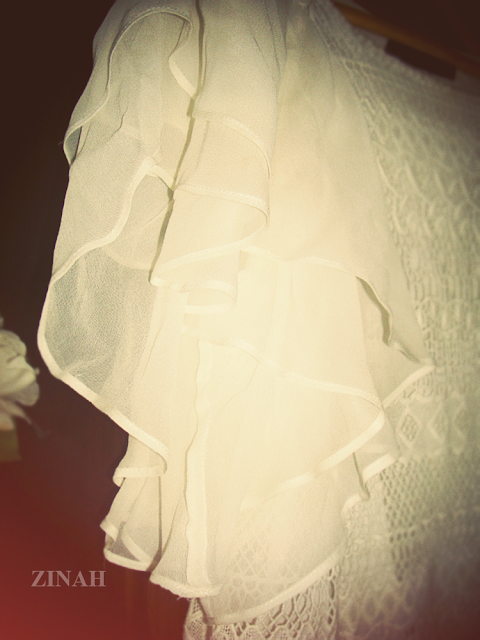 Love this dress, its very summery and feminine. The lace compliments the light chiffon ruffles on the shoulders. u look gorgeous! 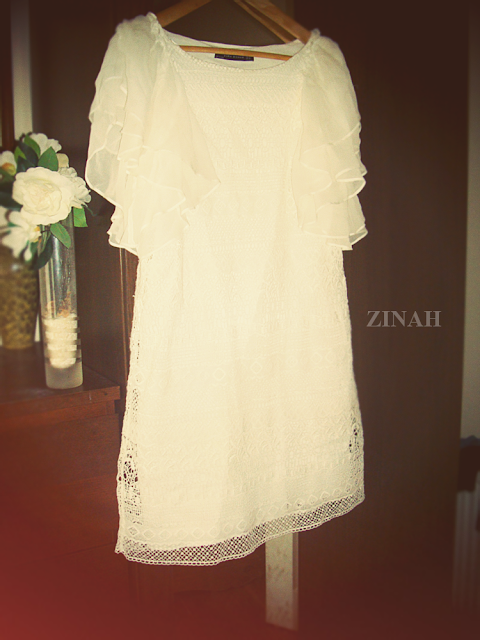 i love the dress, its so dreamy!